Valleygirl Boutique offers a wide variety of your favorite designer styles and fun, affordable fashion. 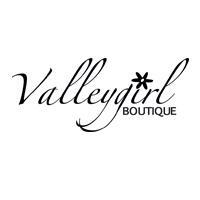 Valleygirl Boutique has locations in Avon and Breckenridge. Visit them for a wide variety of your favorite designer styles and fun, affordable fashion.